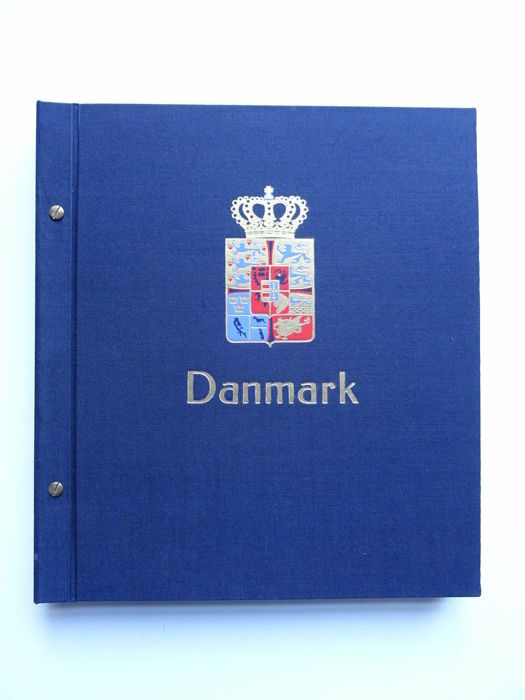 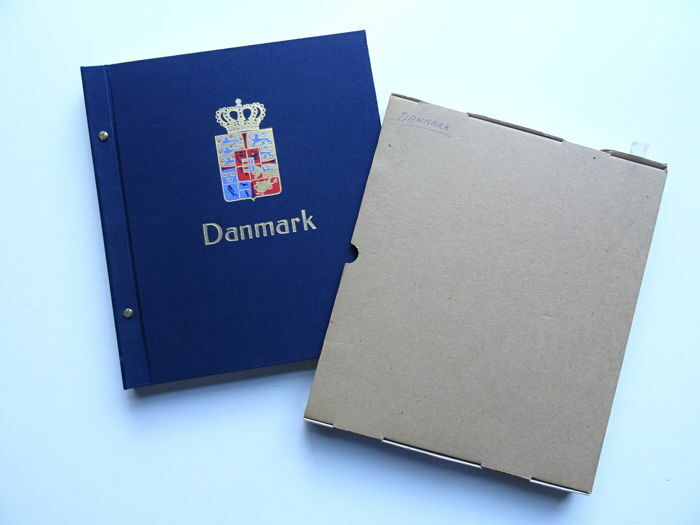 Old DAVO standard preprint album with a cardboard slipcase. 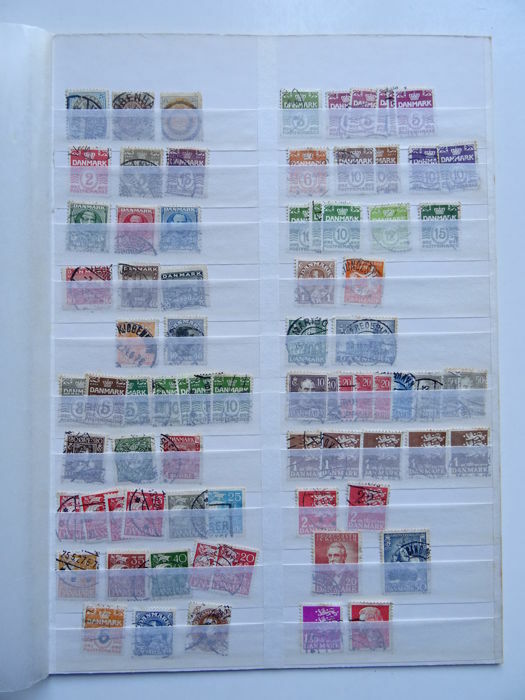 Not all sheets are included. 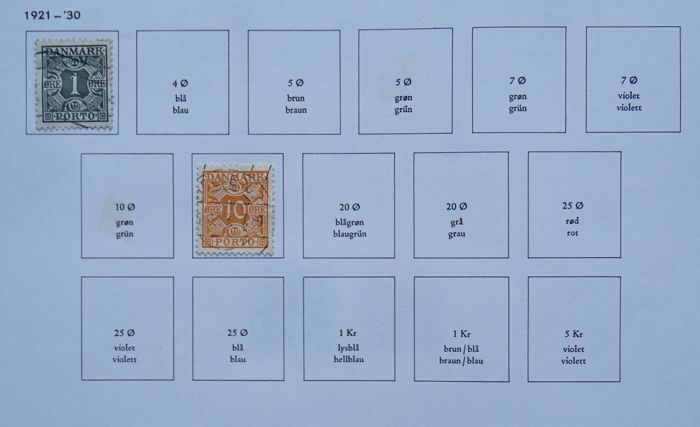 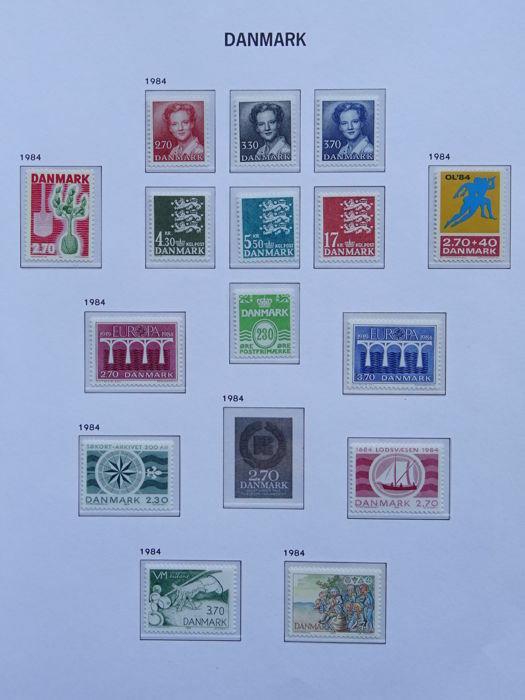 Large part is cancelled; MNH from the 1980s onward. 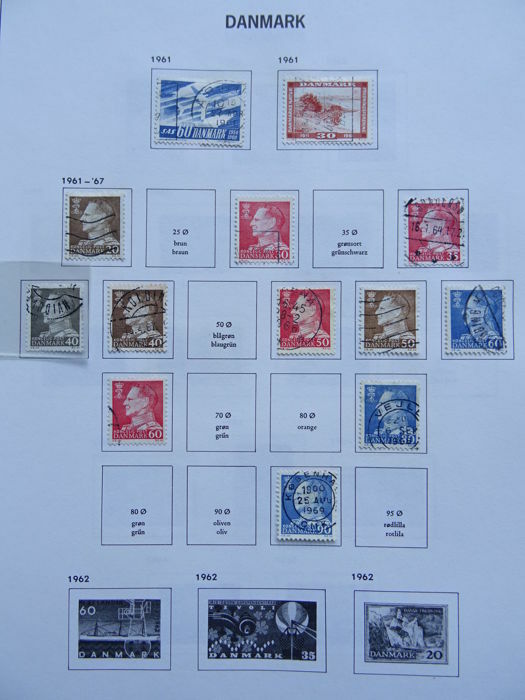 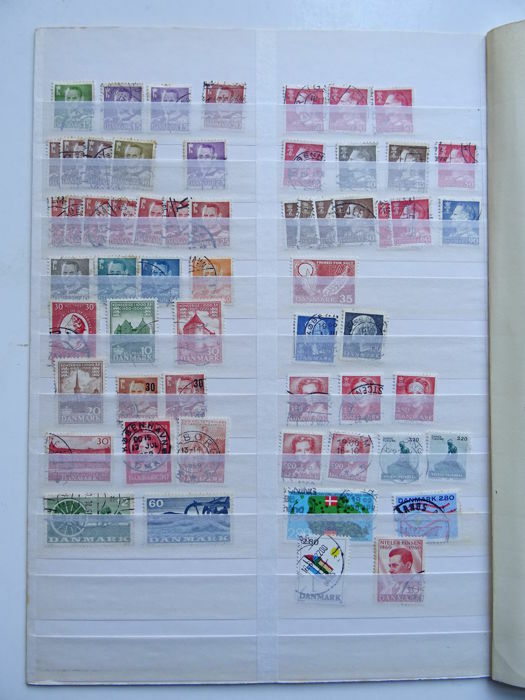 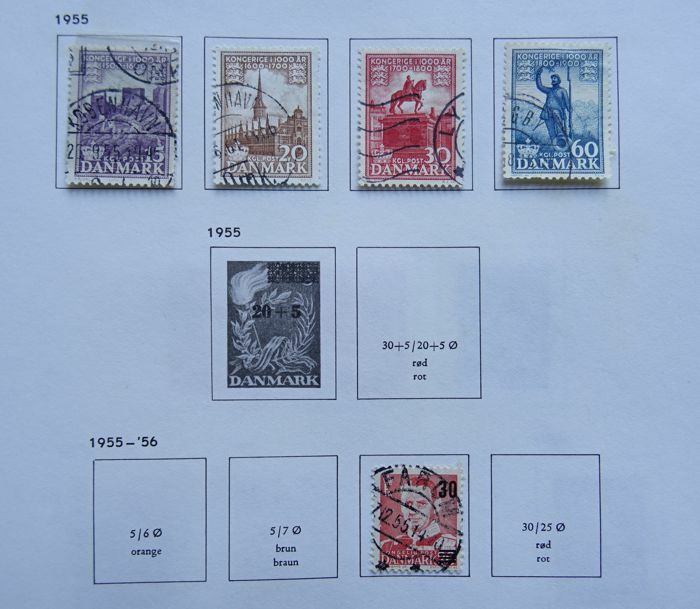 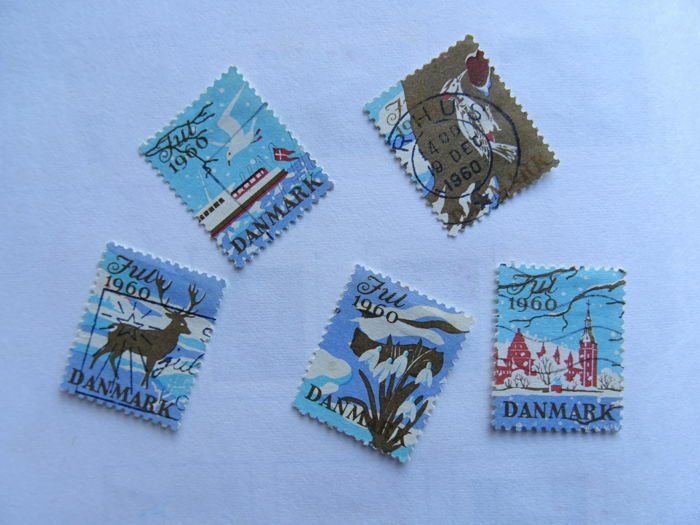 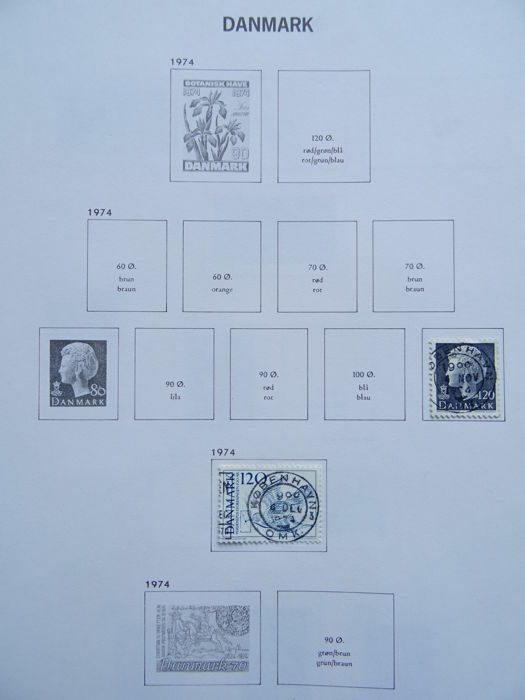 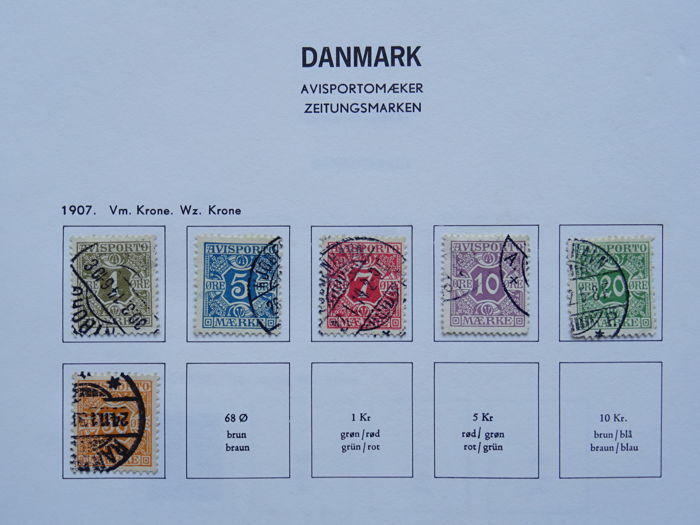 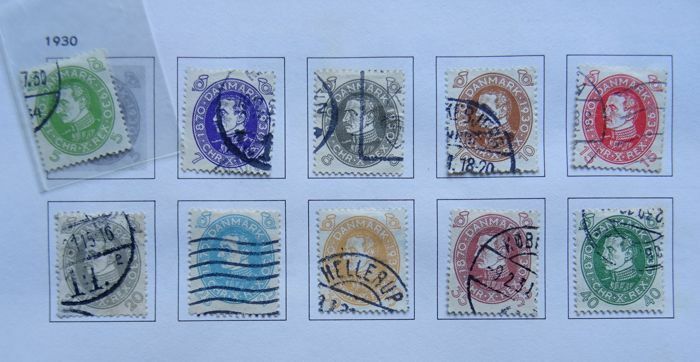 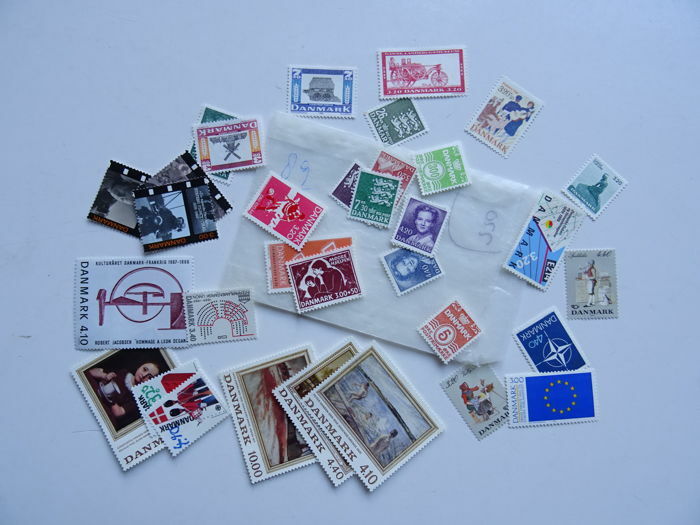 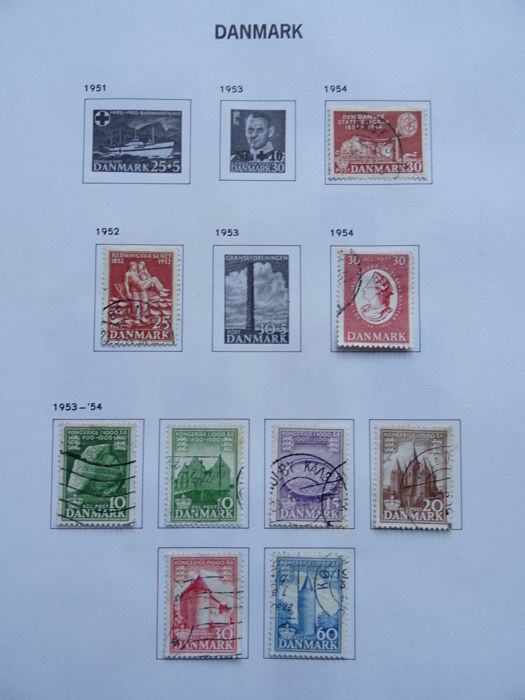 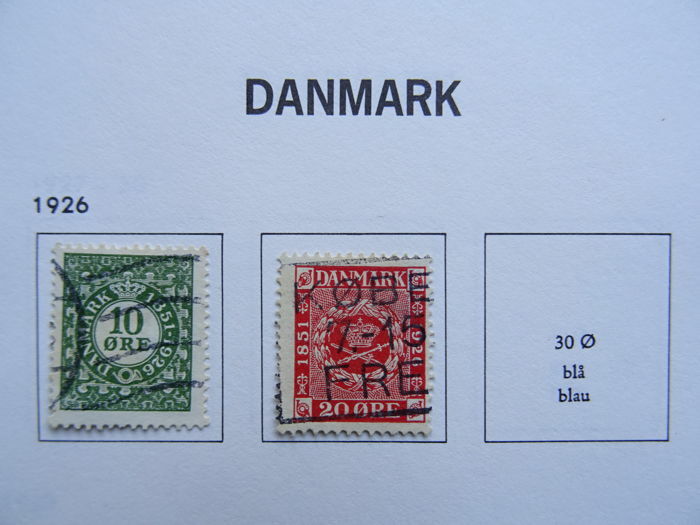 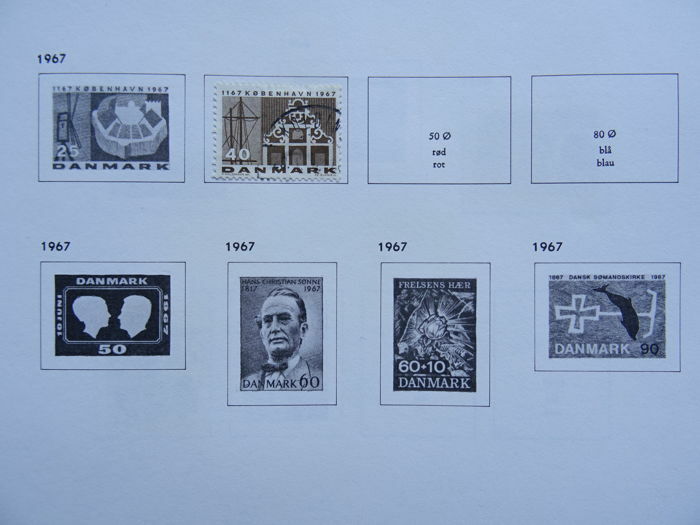 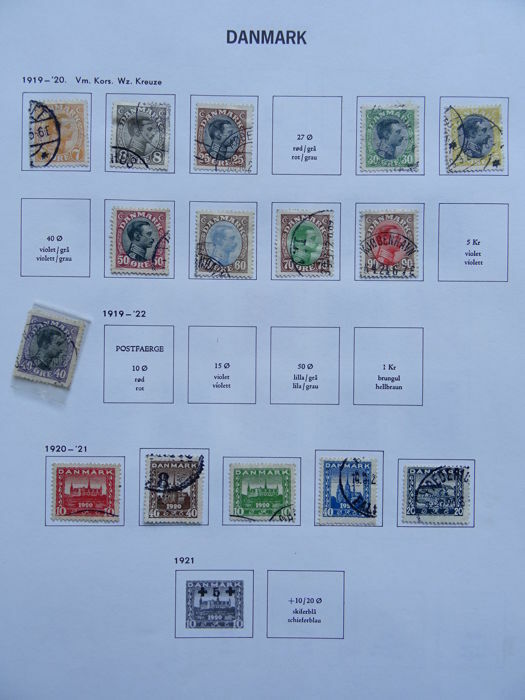 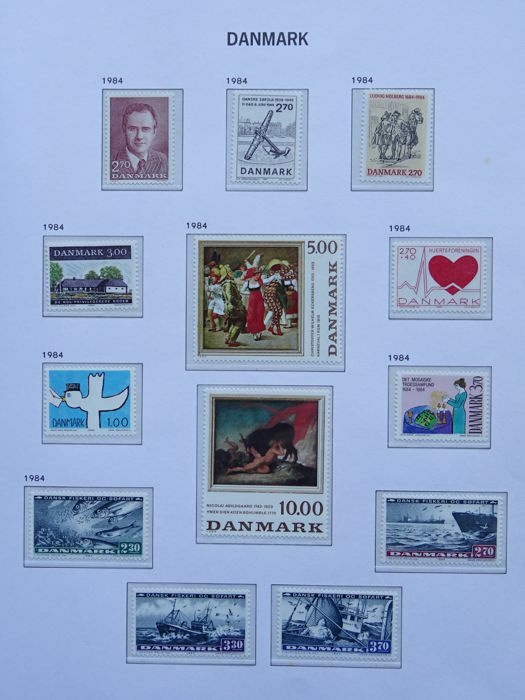 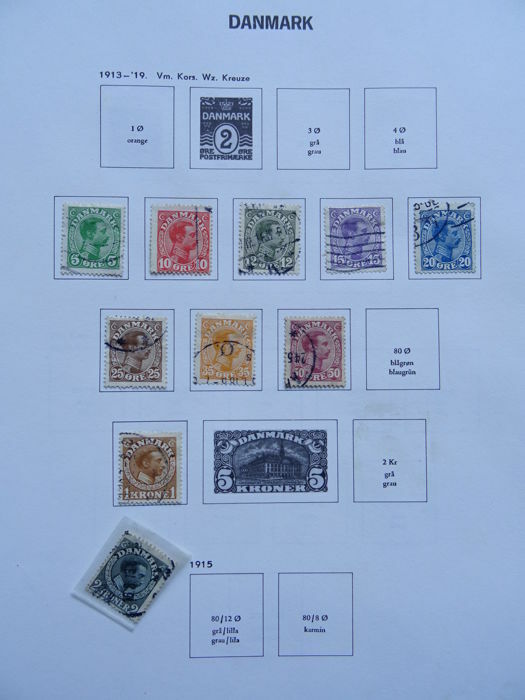 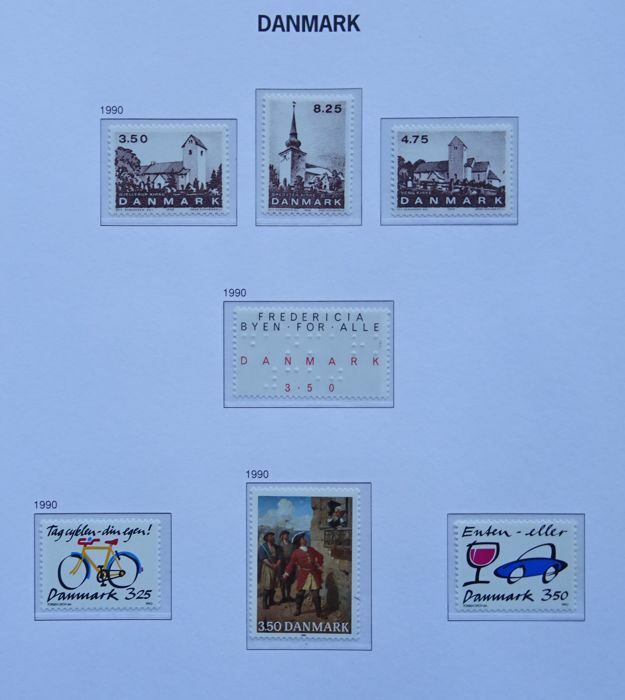 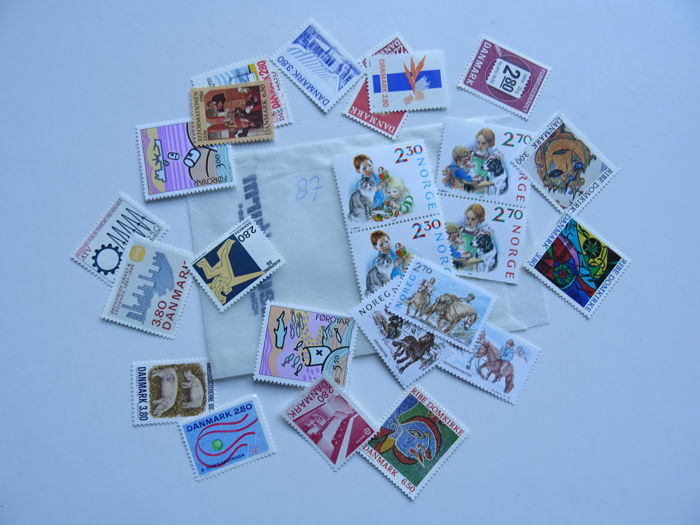 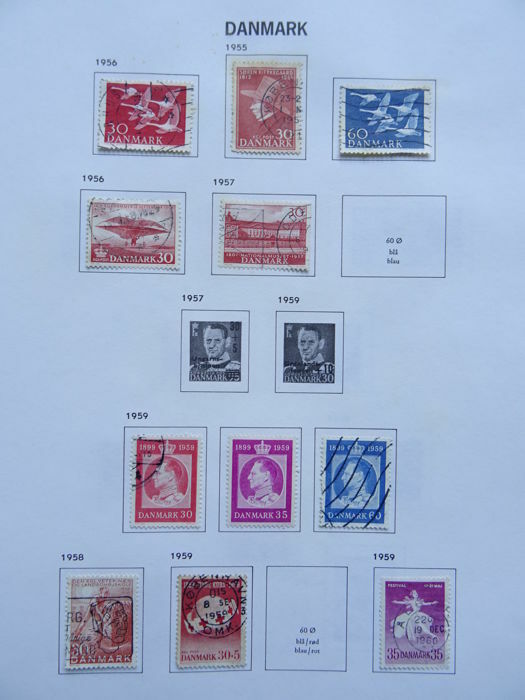 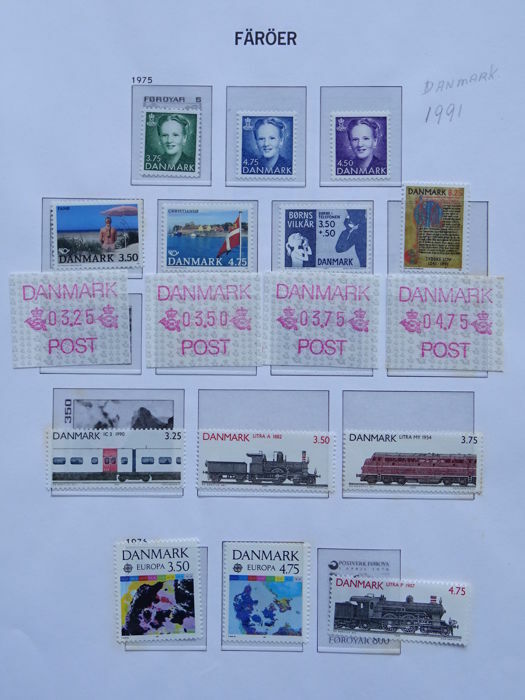 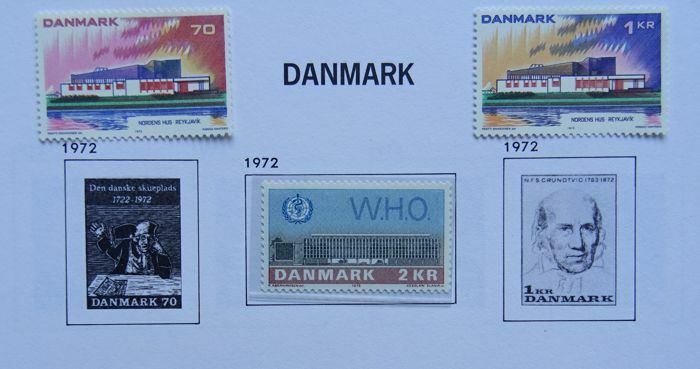 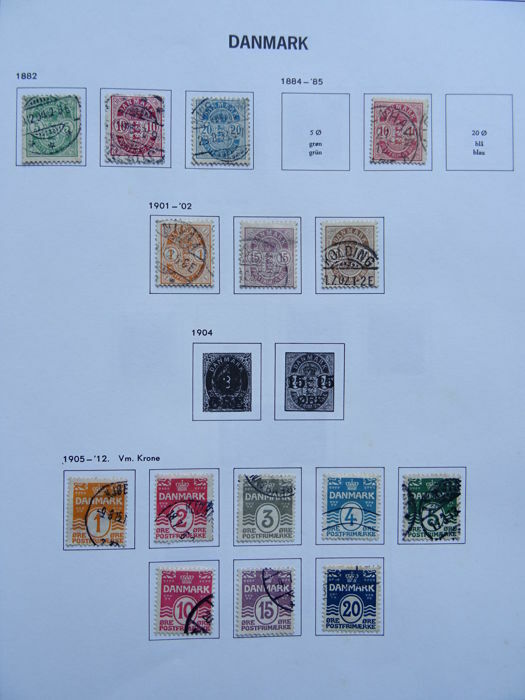 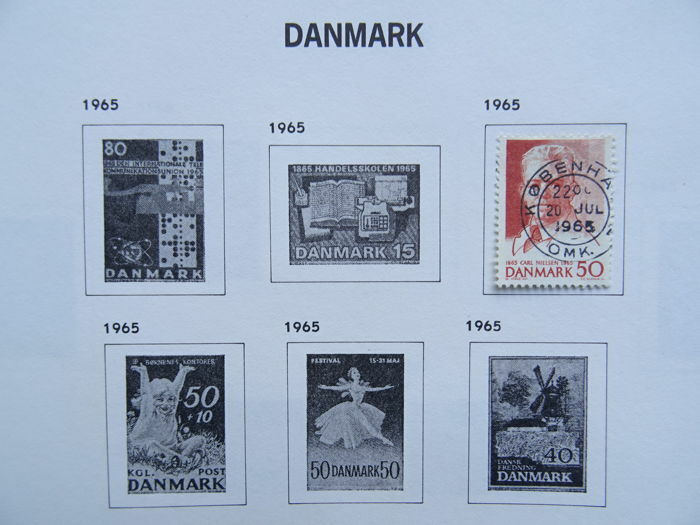 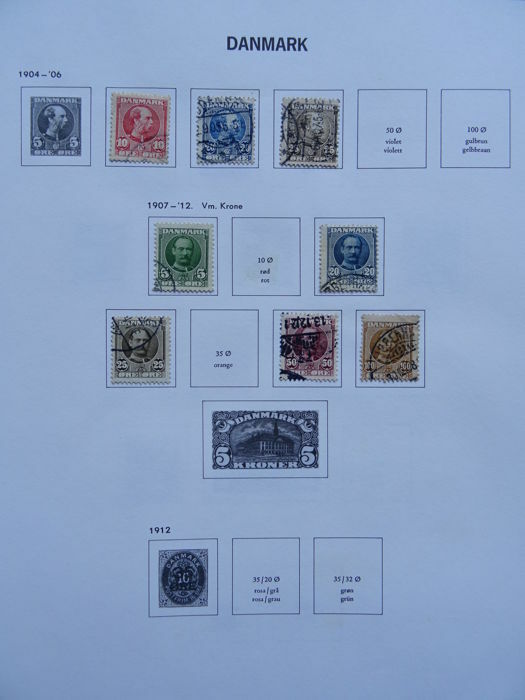 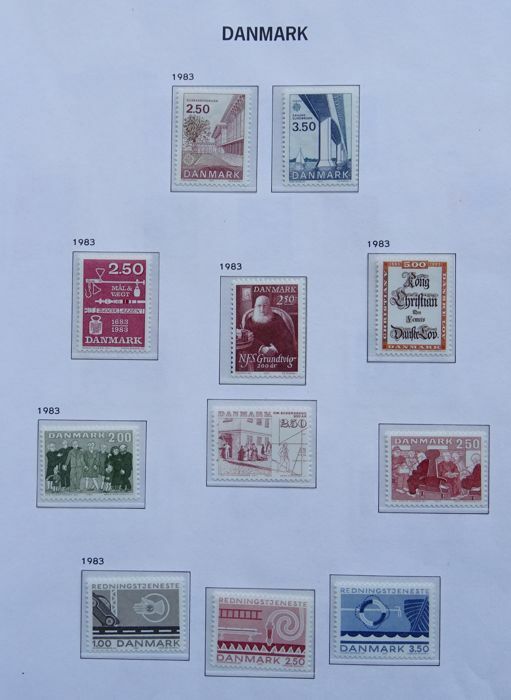 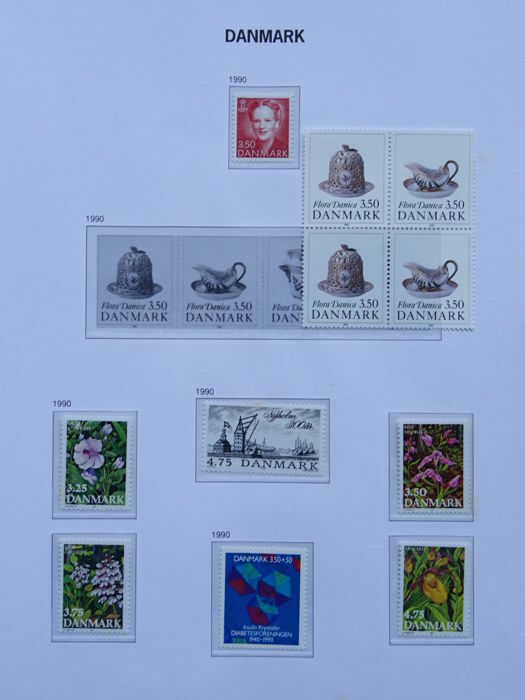 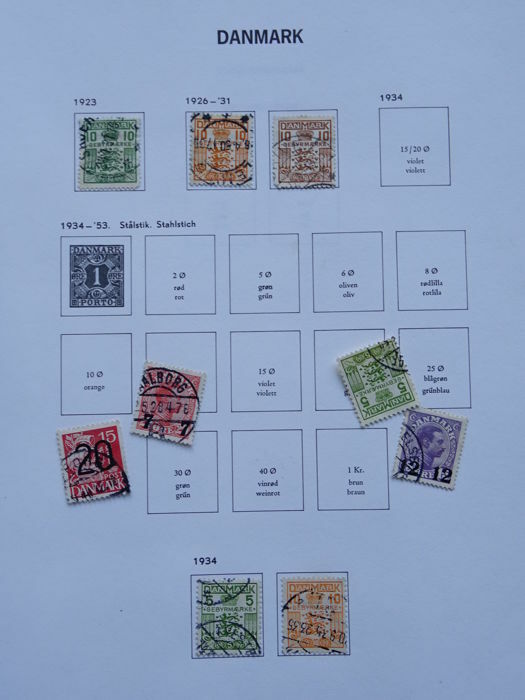 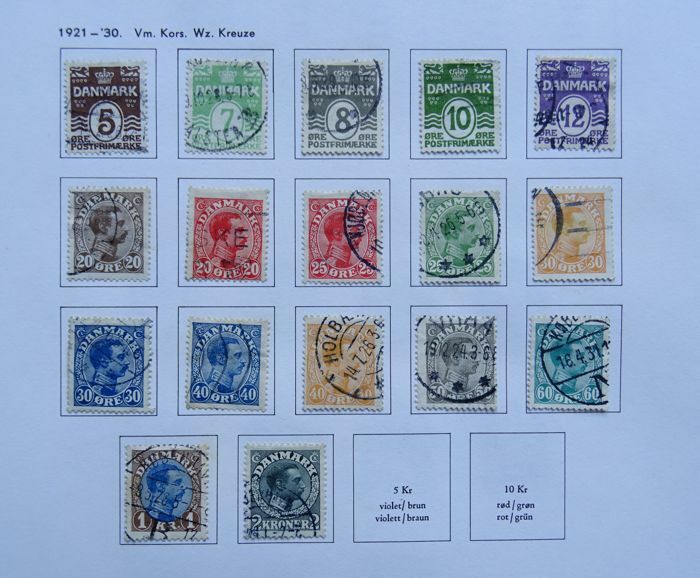 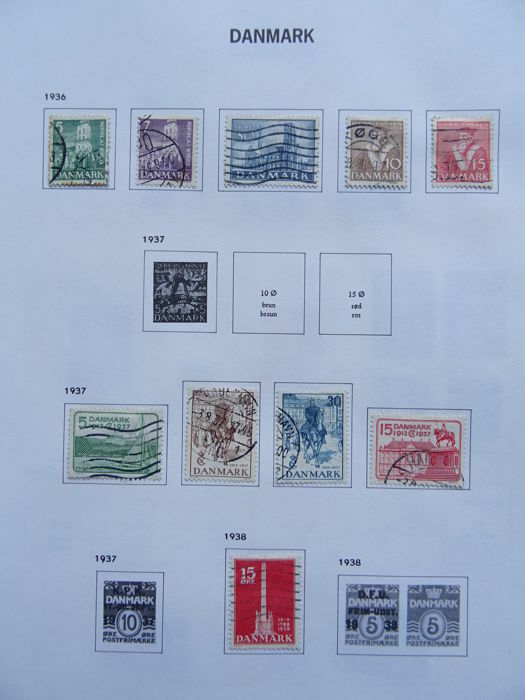 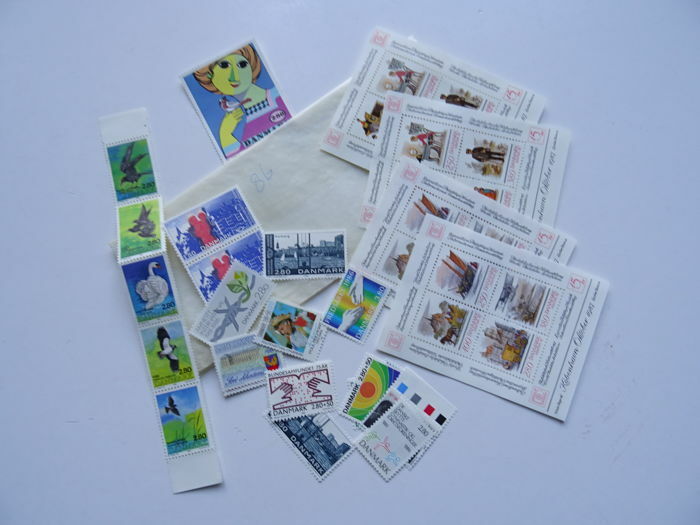 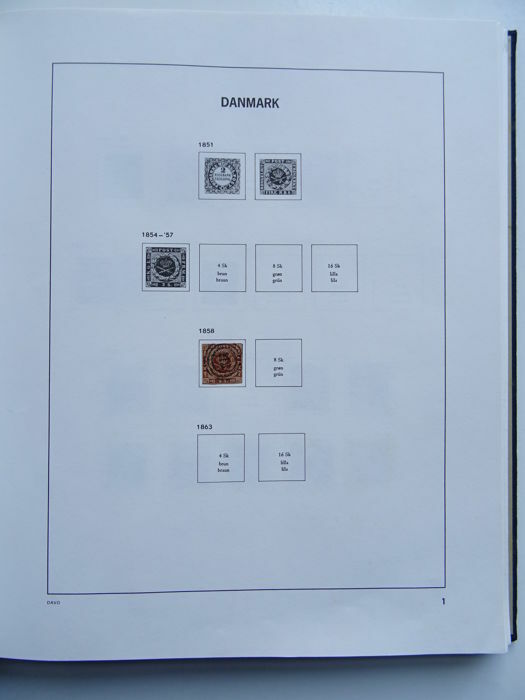 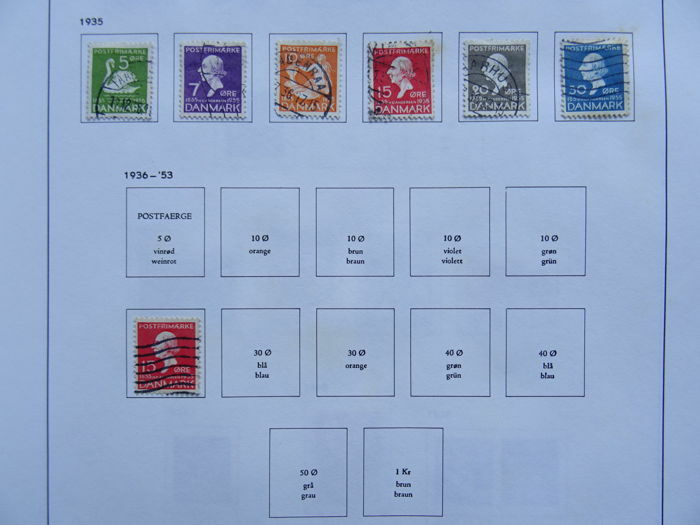 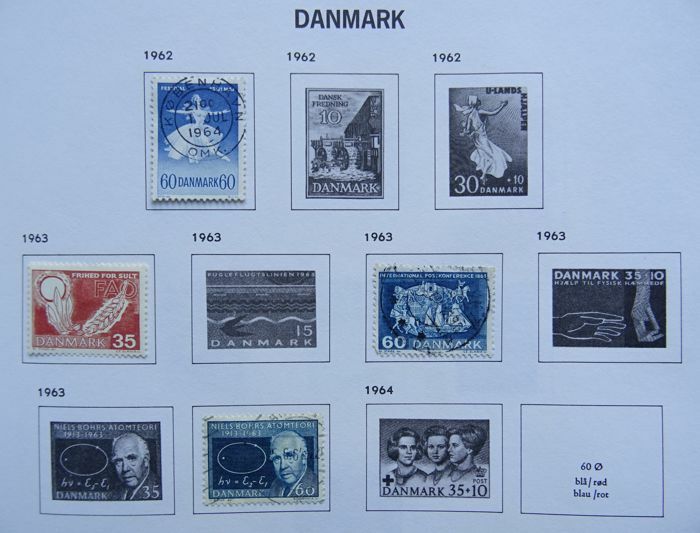 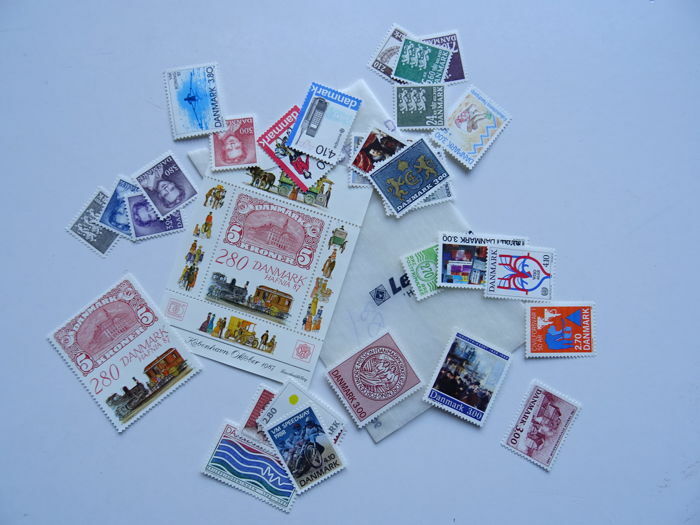 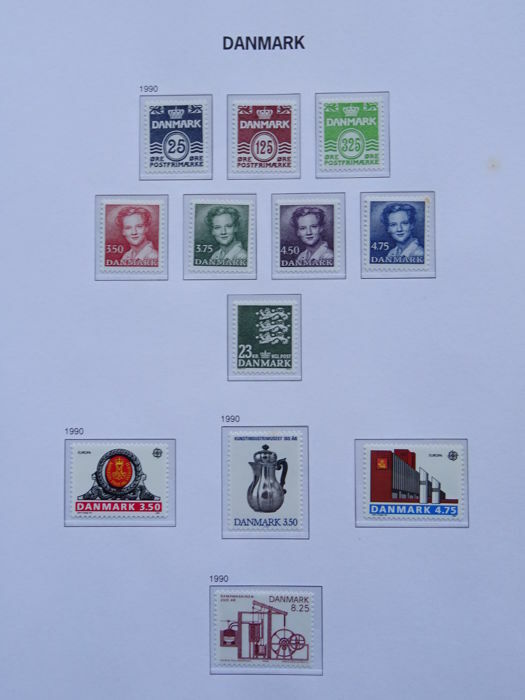 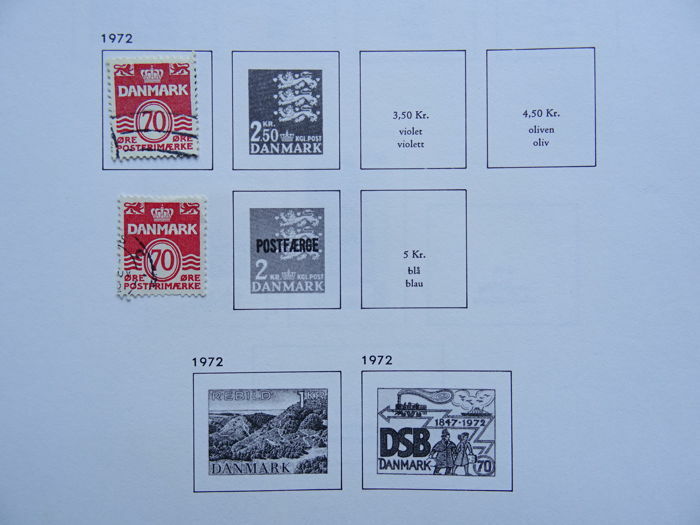 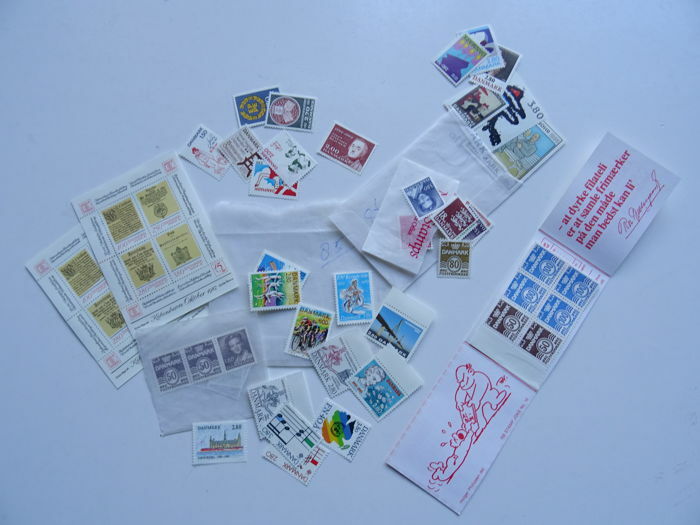 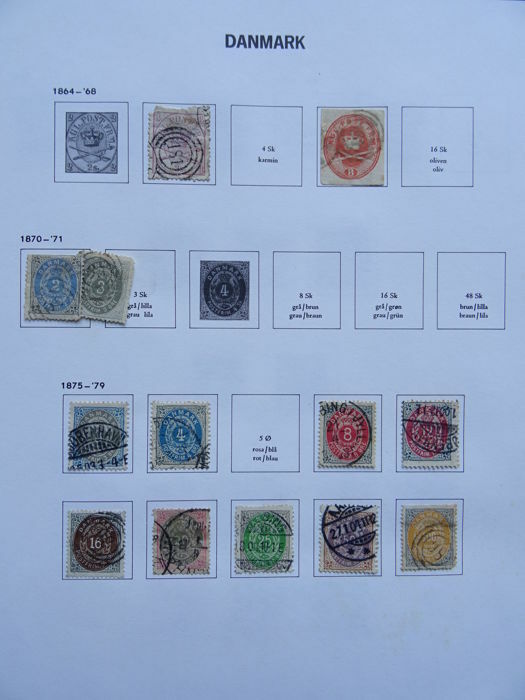 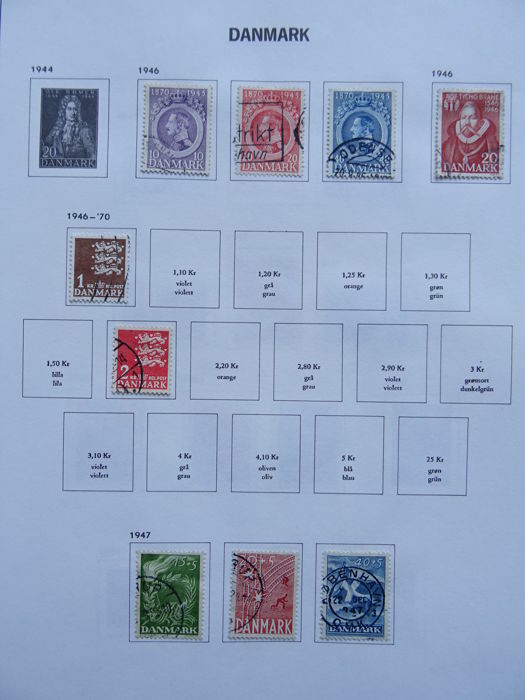 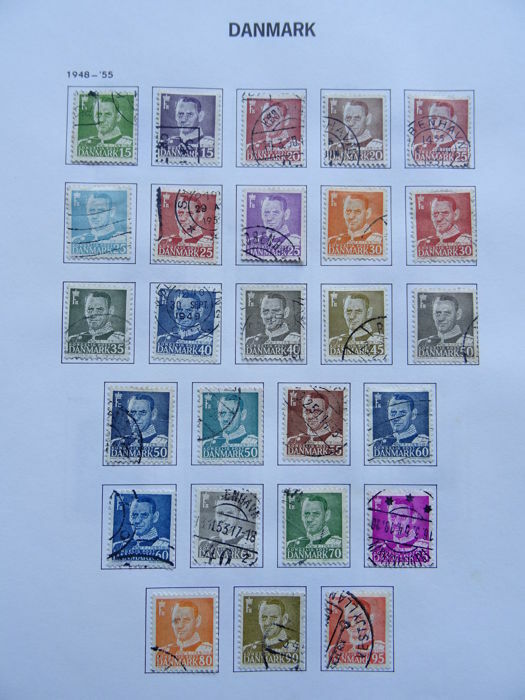 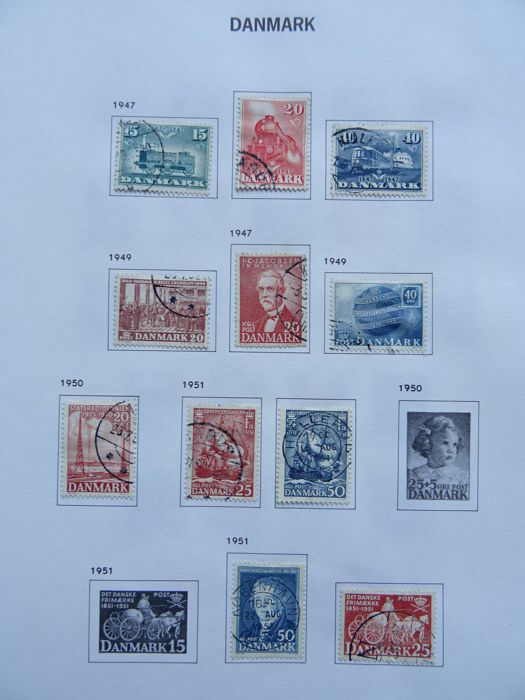 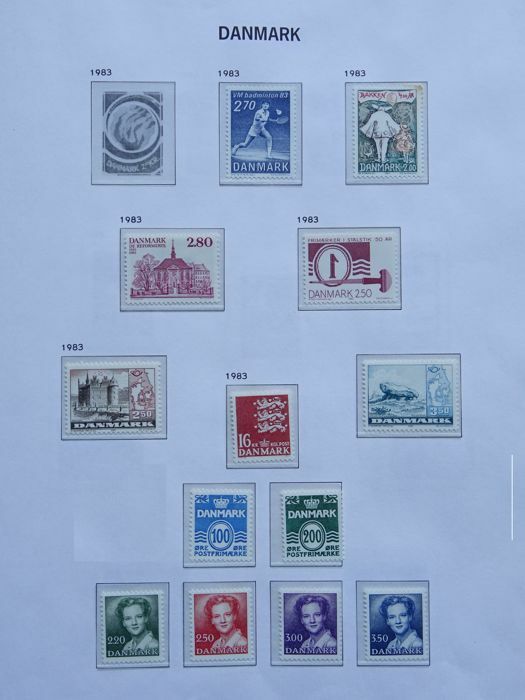 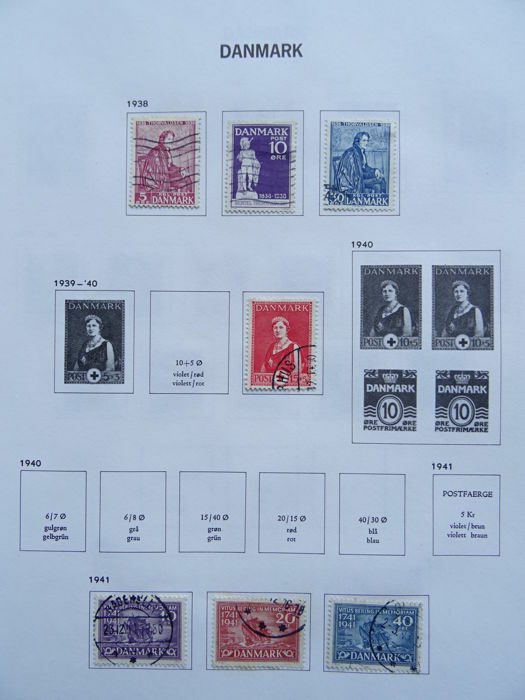 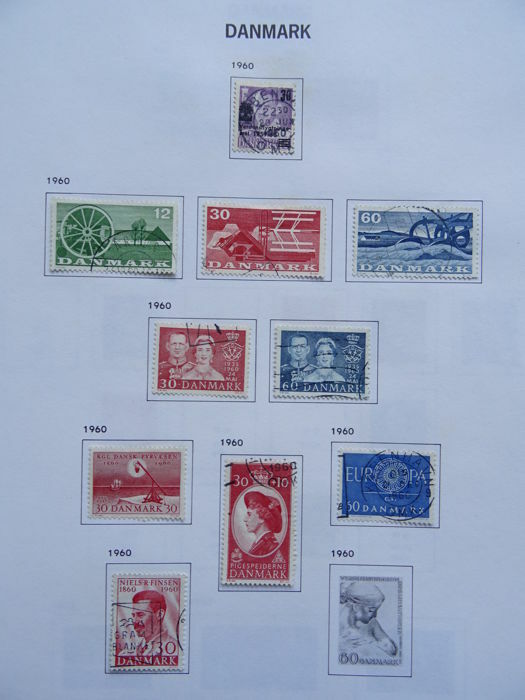 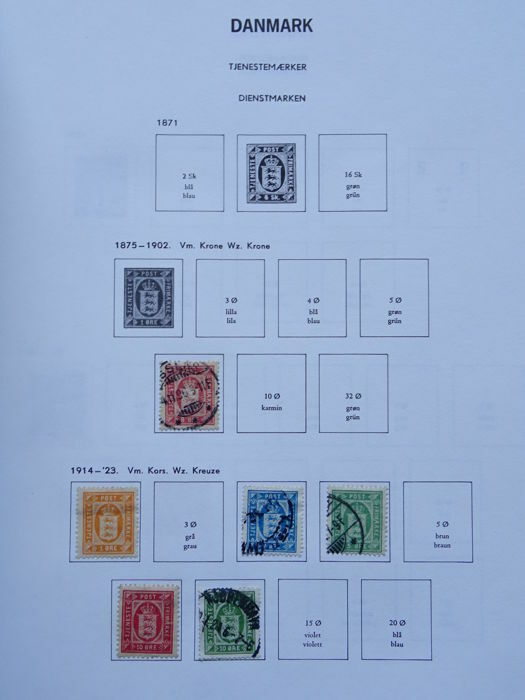 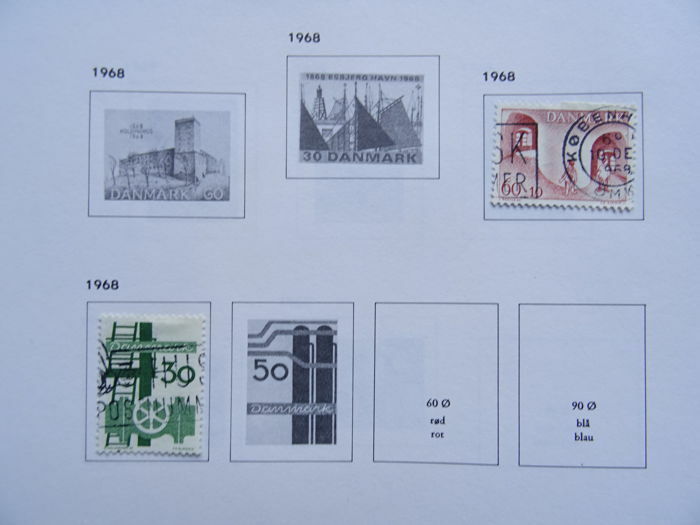 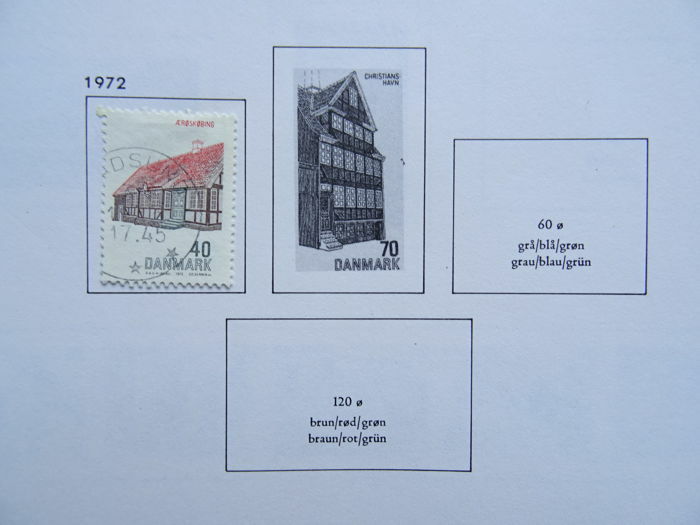 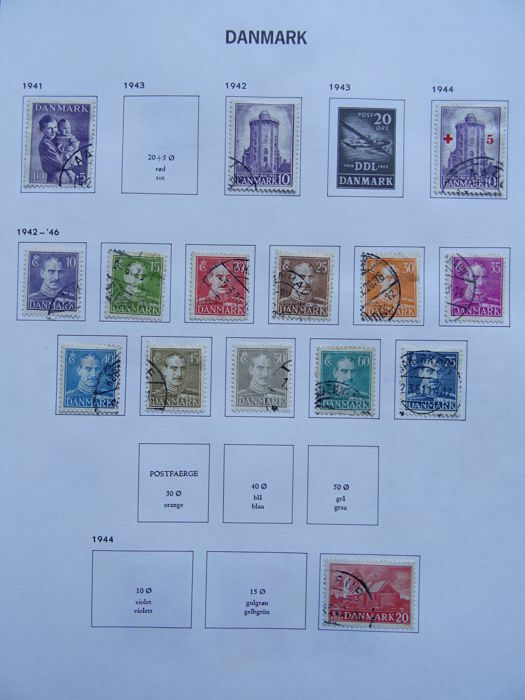 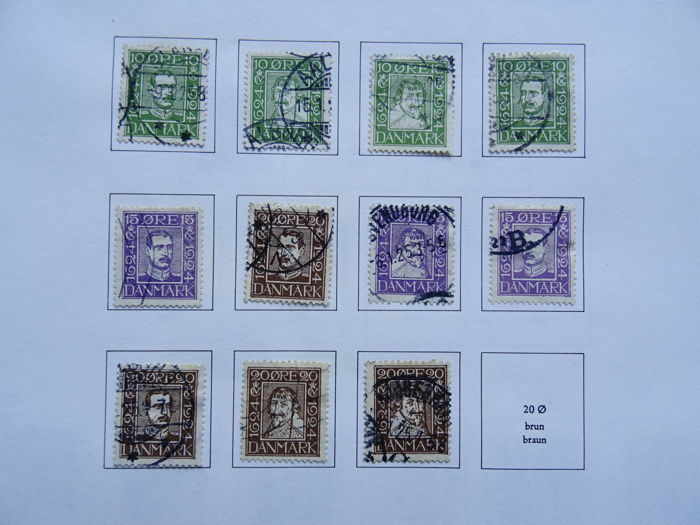 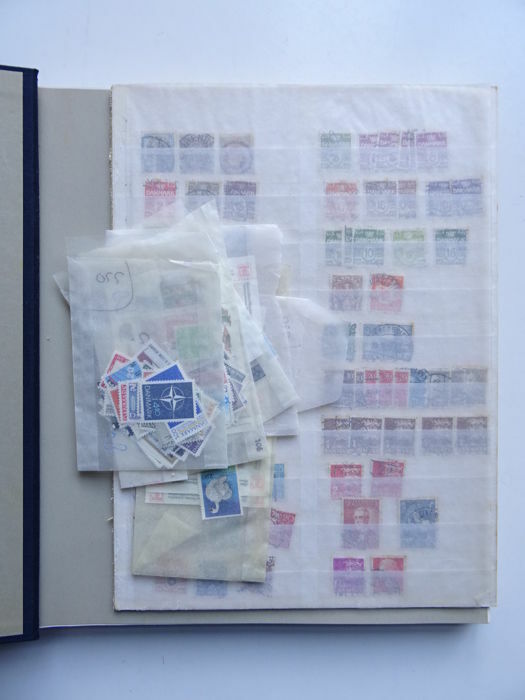 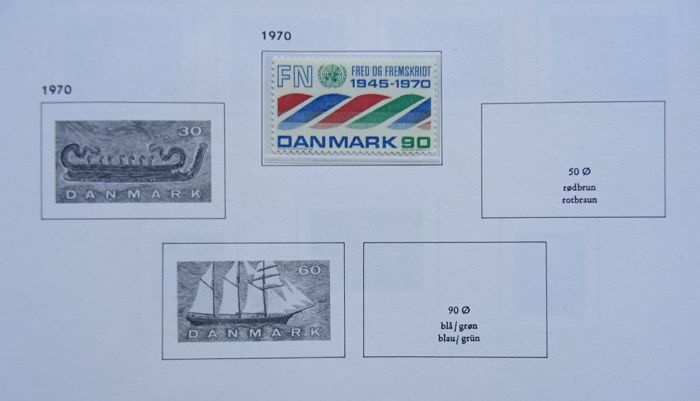 The newer stamps were purchased as supplement, but were never processed, separate in glassine bags. 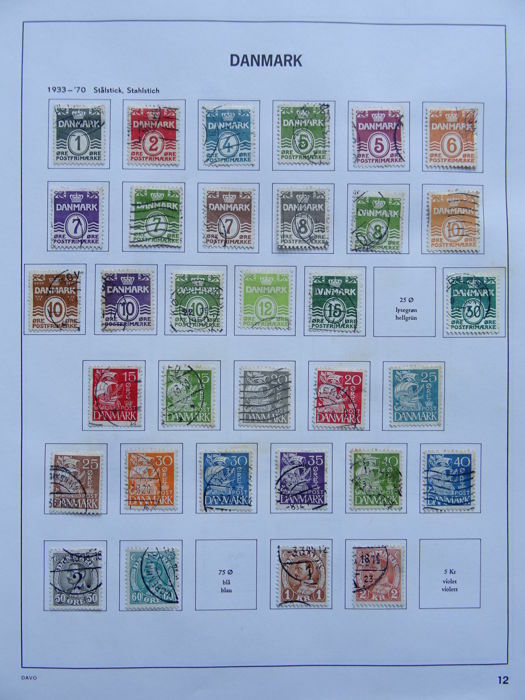 In addition, a stock card with various duplicates, cancelled.